When we remove your braces, we will begin the retention stage of your treatment. We typically provide Essix retainers for all of our patients. The Essix retainer is a clear removable retainer that fits over the entire arch of teeth. 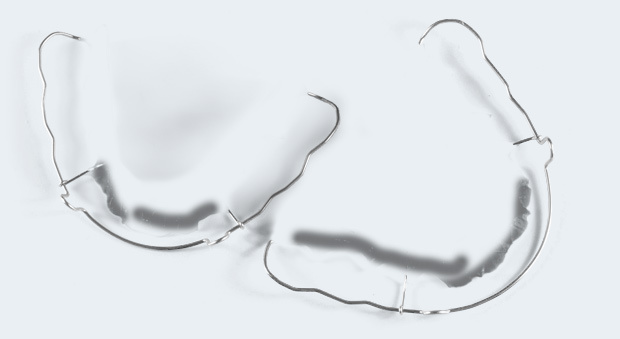 Essix retainers have no metal wires and are virtually invisible. They are very durable, and easy to wear. We do create Hawley retainers for some patients. The Hawley retainer is a removable retainer made of a combination of metal wires and sturdy acrylic, and is designed to keep your teeth in place. This retainer is specially made from impressions of your teeth so that it fits snugly and comfortably in the roof of your mouth, while any wire or acrylic framing keeps your teeth in perfect position. The acrylic can also be personalized with a large number of colors and/or patterns. Patients can personalize their wrap-around retainers by choosing from a large number of colors and/or patterns for the acrylic piece. To help you decide which color you want, click on each color and preview your design before your appointment! We monitor our patients for a year after the braces are removed. You will wear your retainers forever. 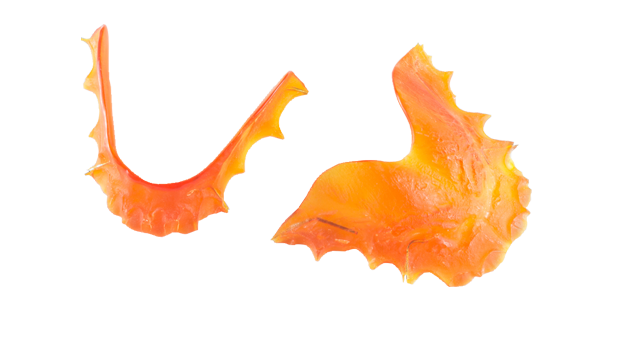 If you are wearing the Hawley retainer, please remember to remove it before brushing, and brush your retainer before placing it back in your mouth. Your final orthodontic result depends on your retainers, so follow through with the hard work you've put in so far.